Fly into Kigali, Rwanda on a clear day and you’ll see that the lower the altitude, the lower the income. The hilltops are the places for the newest, most expensive homes; while the valleys hold the slums. It’s like this because here there are no sewers, and there’s a lot of rain. City runoff and drainage flows down from the hills to form valley streams—streams from which the poor collect their water. In an age when water catchment and filtration technology exists in abundance, much of the drinking water in Rwanda is unsanitary. We see its effects in the health of the most vulnerable. The childhood mortality rate in Rwanda is about 1 in 10, due to the prevalence of water-born disease. Yet, this sad reality does not have to be. 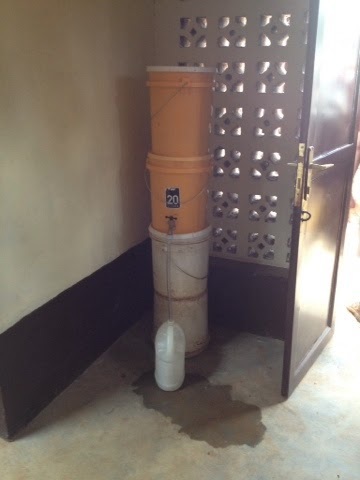 In 2008, 20 Liters in partnership with World Relief Rwanda began working in the Rwandan sector of Masaka to bring filtration solutions to those most vulnerable there. Masaka is located about 30 minutes outside of Kigali, Rwanda and was selected as the initial place to begin their work after a cholera outbreak killed nearly 500 people there in 2006. An underdeveloped rural area also hit hard by the 1994 genocide, over half of Masaka’s 35,000 residents are 18 and under—with 6% of children having no surviving parent and 22% having one deceased parent. Since 2008 20Liters has additionally added a second project at Gahanga, a small sector to the west of Masaka, Gahanga is inhabited by 19,632 people across 41 villages. Located near to the Nyabarongo River, some within this region only walk a 1/3 of a mile, while others in the Gahangan villages must walk up to 1.2 miles to the closest swamp or river to collect water—water that will make them sick without a filter. With no hospital in their district and only 1 health center, that can create a lethal situation. 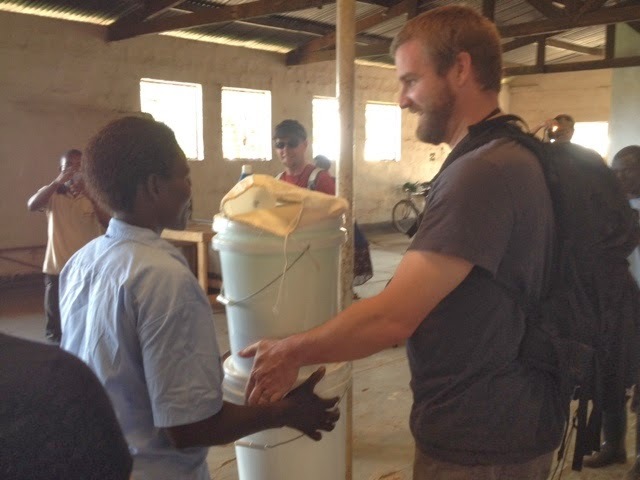 20 Liters work in this region began in June 2012 and will run through September 2013, with the majority of their efforts focused on the installation of SAM 3 filters. Visit 20 Liters 3-year-plan to learn more and see how you might partner to solve this solvable problem.